Six Flags Great Adventure to Offer 4,000 Jobs for 2013 Season! Six Flags is looking for enthusiastic candidates of all ages and backgrounds including students, teachers, stay-at-home parents, retirees and second-wage earners interested in pursuing careers in occupations such as marketing, accounting, criminal justice, theater arts, human resources, hospitality and business management, horticulture and zoology. Those interested should head to www.SixFlagsJobs.com and fill out a job application to attend the event. I'd like to give a big THANK YOU to Six Flags Great Adventure for being an active partner in the community. 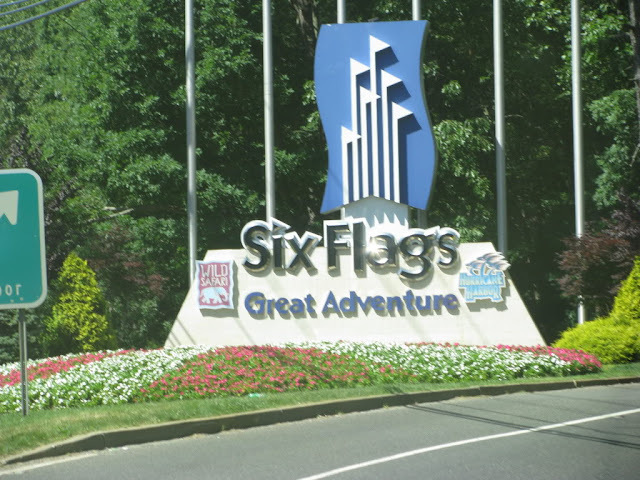 Especially being in the New Jersey area of those affected by Hurricane Sandy, Six Flags is giving these jobs out to people who need and deserve them. That's all for now from TPO. "Like" us on Facebook to gain access to exclusive Content and Prize Giveaways! www.Facebook.com/ThemeParkOverload My Name's Nicholous, and Thanks for Reading.